Let us fast. When we sing about fasting on Clean Monday, we’ll sing together, a community that fasts together (and feasts together in the Eucharistic cup!) As much as fasting is an individual activity, as we prayerfully practice self-control and bring our own will into line, it’s also a communal fast. We don’t choose the days on which we fast; the whole Church fasts together on Wednesdays and Fridays and through pre-determined Lenten seasons. Indeed, the rules of the fast are shared; we don’t choose what we’ll give up in the Orthodox Church, but instead we are all called to keep the same fast, though we may have to adjust it for individual medical reasons. We are called to fast together. And Jonah began to enter into the city, going a day’s journey, where he proclaimed and said, “Yet three days and Nineveh shall be overthrown.” And the men of Nineveh believed God. They proclaimed a fast and put on sackcloth, from the greatest of them to the least. Then the word came to the king of Nineveh; and he arose from his throne, removed his robe, and put on sackcloth, and sat upon ashes. The people of Nineveh — not the king, but the grass roots citizenry — proclaimed a fast. As a community, they understood what had to be done. “From the greatest of them to the least” every single person, right up to the king, was clothed in sackcloth and cried out fervently to God. The whole community, not just its leaders and not just a few farmers, but truly the whole community came together in one ascetic offering, and God heard them and did not destroy them (or their cattle). This is the kind of fasting we undertake at Great Lent: it’s not just one of us headed into the desert like St. Mary of Egypt (though such a fast is a beautiful thing), but this is all of us, crying out fervently to God together. When we take seriously the communal aspects of Great Lent, it makes sense to gather in groups for some of our activities. 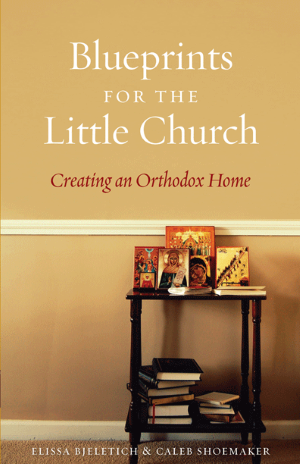 We’ll gather at church to worship together, and parishes will host Lenten retreats. 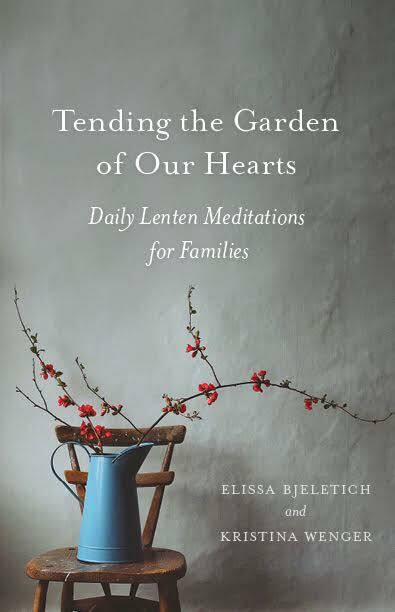 We could consider joining prayer groups or book groups too, so that we can support one another in our Lenten efforts, and experience the important role of community in this holy season. 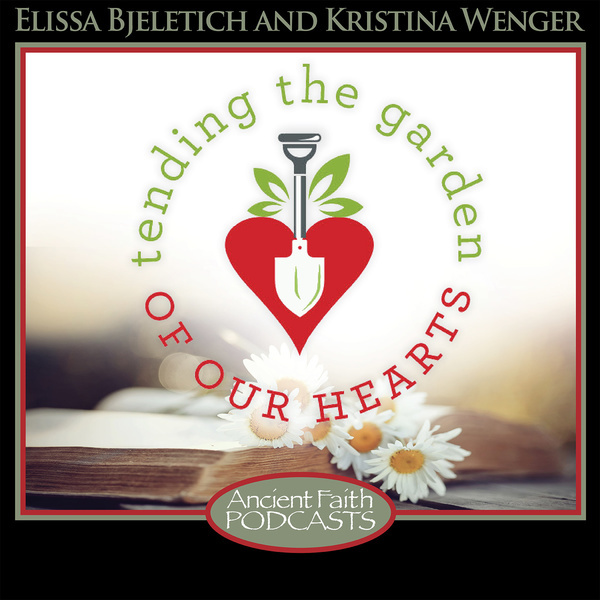 Take the Tending the Garden of Our Hearts Parish-Wide Lenten Challenge! Families can read the daily meditations at home (or listen together to the Audible audiobook), and then gather occasionally to discuss what they’re learning. 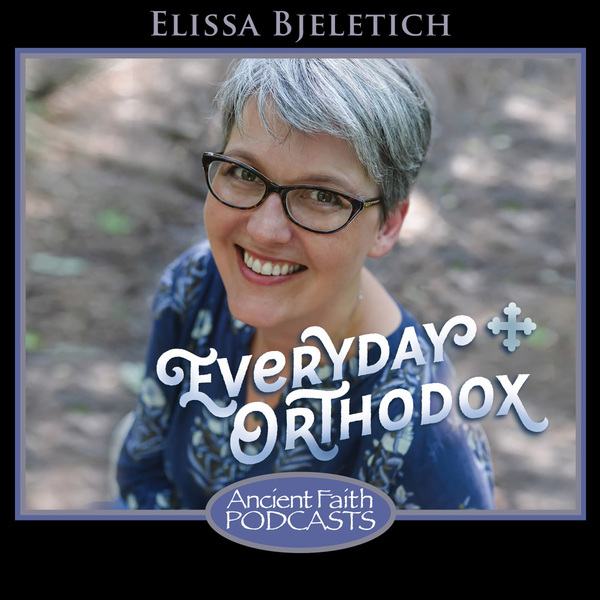 Households with younger children should look for the podcast version that is adjusted for our youngest listeners and other Lenten resources, like countdown ideas (think Lenten advent calendar!) This also works well for moms’ groups and playgroups. You might want to join a Psalter Group! These groups agree to divide up the Psalter and pray it all the way through every day. Usually, twenty people will each take one of the twenty Kathismata and each will pray just one Kathisma per day (so that all twenty are read by the group each day.) At the end of the prayers, they’ll pray a “Lord, have mercy” for each member of the group by name. This is a beautiful way to attach group accountability to our Lenten prayer rule — and frankly, the prayers of those nineteen people can sustain us through a long Lent! If you don’t have twenty people or a Psalter Group in your area, join mine! We’d love to have you. Consider getting a group together to read Nicole Roccas’ Time & Despondency: Regaining the Present in Faith and Life. 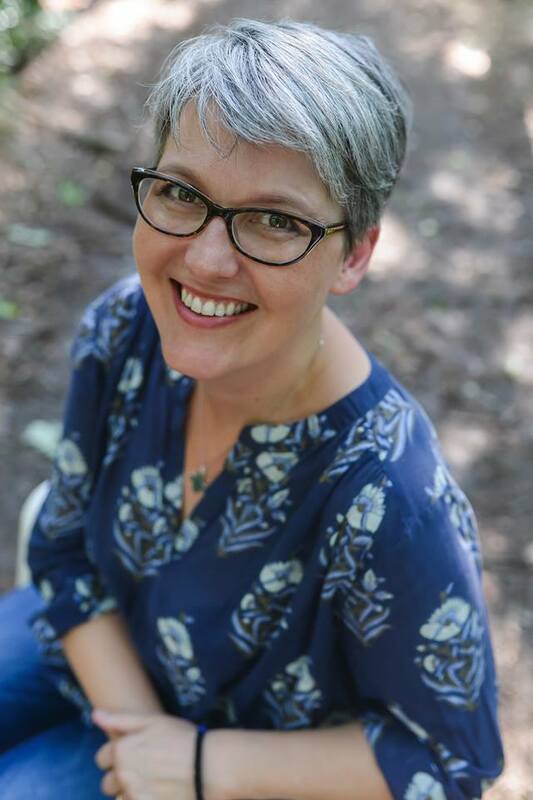 Nicole has created a free downloadable Lenten Study Guide to help you lead a group, and she’s even moderating a Facebook Reading Group where you can gather together with questions and ideas. Start a Bible Study group! The Sunday Gospels throughout the Triodion period are all very thought-provoking and beautiful. This is a great time of year to get started with a group that reads the Scriptures together. Y2AM (The Greek Orthodox Archdiocese Department of Youth and Young Adult Ministry) has released a free Bible Study guide that will carry you from now through Great Lent. Great Lent is coming... Are you ready?